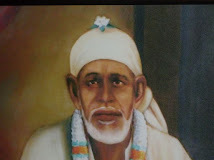 For the readers of this blog, who loves to listen to Sai Baba bhajans, and have smart phones with Android. Here is the good news for them. 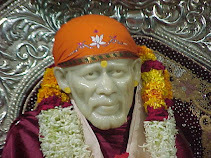 There is an Android app available for free to listen to Sai Baba songs and bhajans. You can visit this page for the same.